The bank robbers drove around New York City for more than 10 hours, collecting some $2.4 million — from ATM machines. They posed for selfies with the cash. But the real theft took place earlier, 7,800 miles away in India. 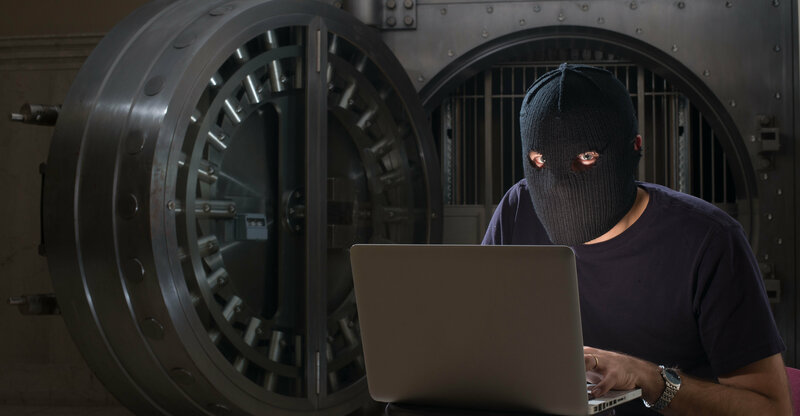 Hackers cracked into a financial outsourcing company there, resetting software to allow unlimited withdrawals and clearing the way for robbers to withdraw $40 million from ATMs worldwide. Because of the financial industry’s global electronic networks, even the most secure institutions are as strong only as their weakest international computer links. Check out the latest investigation in the Trib’s Cyber Rattling series on computer security. This entry was posted in Investigative work and tagged Andrew Conte, Andrew Russell, ATM, ATM machines, Automated teller machine, Bank robbery, computer links, Financial Conduct Authority, Financial services, India, London, New York City, Tribune-Review by Andrew Conte. Bookmark the permalink.